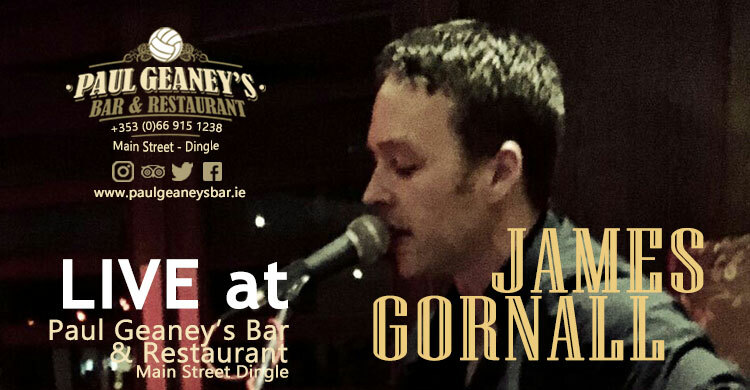 James is a Singer/Guitarist Solo act who has been entertaining audiences since 2003. 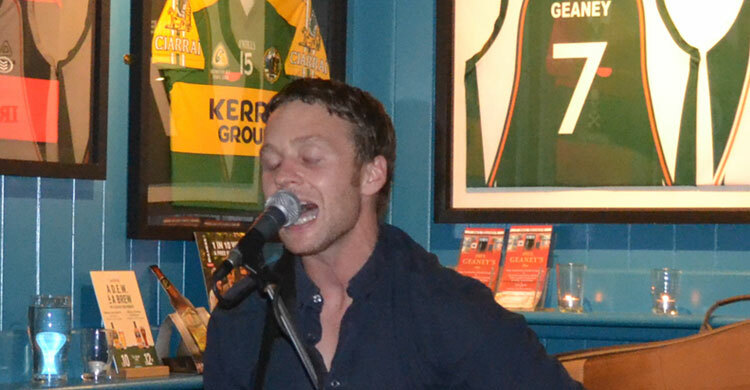 His repertoire includes a variety Irish Traditional and contemporary songs, as well as popular songs from the 60s, 70s, 80s, 90s.. touching on the genres of Rock, Pop, Country, Ballads and Folk music. James has an amazing range that he uses to such wonderful effect.